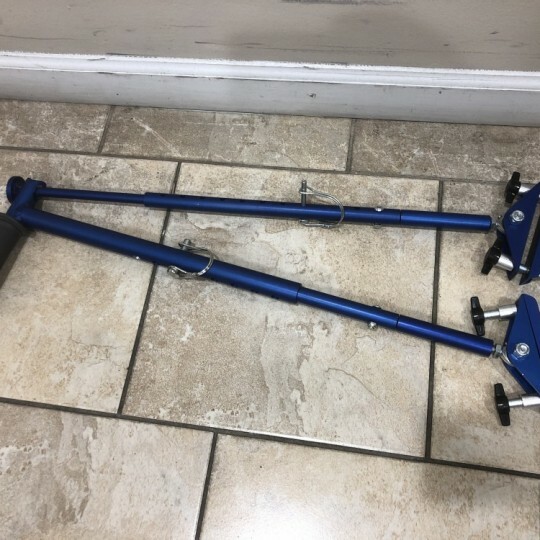 Digital Pedal Exerciser in great/new condition. These are out of the box in excellent condition portable hand controls for driving. Get it before it's sold out, we only have 1 in stock at this price (competitors sell it for about twice our price). Comes with manufacturer warranty PLUS 30-day warranty from us. 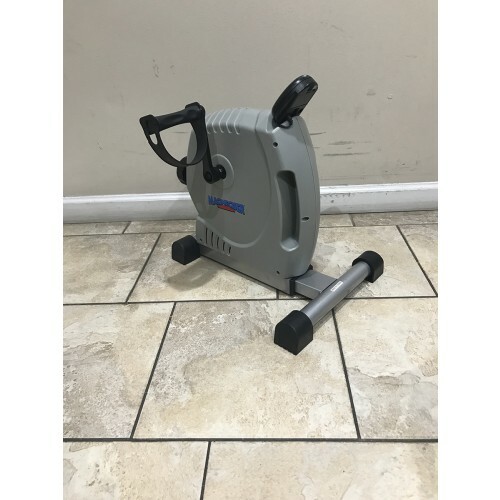 This is a pre-owned Portable Pedal Exerciser in Excellent condition. It is lightweight and easy to use. 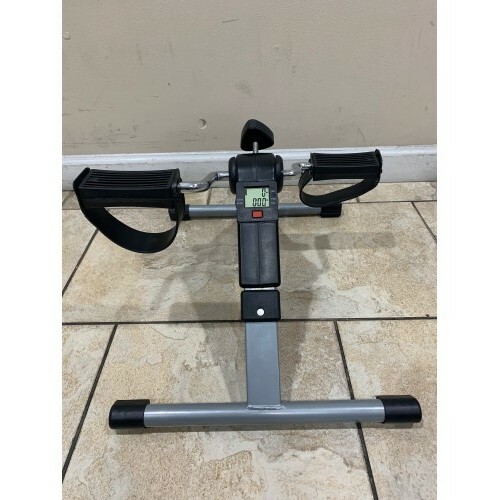 This Pedal Exerciser helps to increase mobility, flexibility, and endurance in both upper and lower body. You can bring this convenient exerciser with you wherever you go!